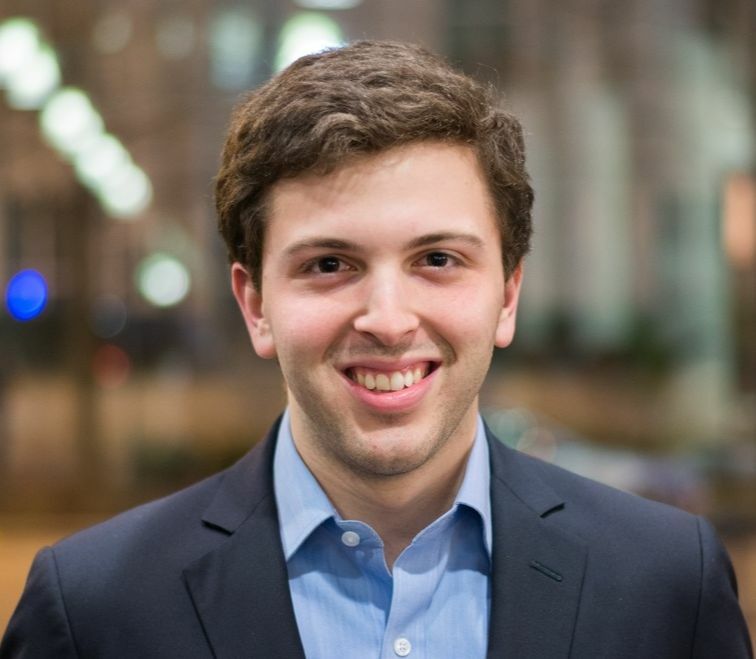 Nick Volpe is a medical student in the Feinberg Class of 2020. He is a native of the Philadelphia area and graduated from the University of Pennsylvania in 2014 with a degree in chemistry. Following graduation, Nick worked at Huron Consulting Group as a Life Science Strategy Analyst for two years. His work focused on strategy and compliance projects for pharmaceutical and biotechnology clients. Nick also has experience in academic and industry research and development. His favorite activities outside of school are exploring Chicago and playing music.